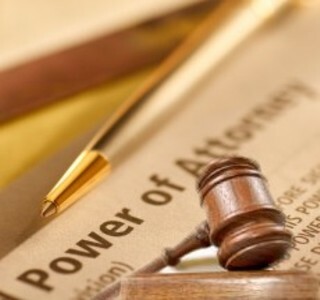 A Power of Attorney is an instrument containing an authorization for one to act as the agent of the principal that terminates at some point in the future either by its terms or by operation of law such as death of the principal or agent. They are also called letters of attorney. The person appointed is usually called an Attorney-in-Fact. A power of attorney will terminate at the death of the attorney-in-fact. A General Power of Attorney is a legal document whereby one person called the Principal gives another person called the agent or attorney-in-fact the power to manage the Principal’s assets and financial affairs while the Principal is alive. Power can be given to the agent to do any and all acts the Principal can perform. The Principal should have the required legal capacity to give the agent clear and concise instructions. The appointment may be for a fixed period and can be revoked at any time by the Principal provided the principal still has the legal capacity to do so. A power of attorney ceases when the principal dies. A Limited Power of Attorney is one which is limited to a specific act or particular purpose. It is also referred to as special power of attorney. 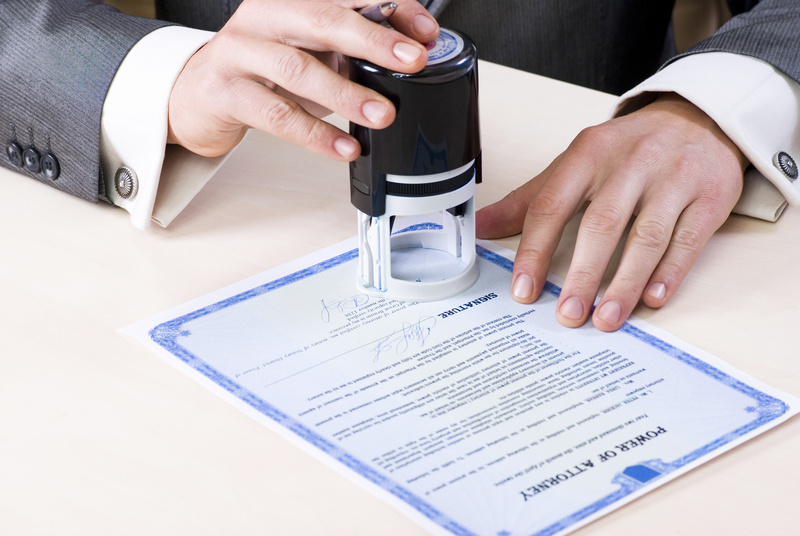 A limited power of attorney allows the Principal to give only specific powers to the agent. The limited power of attorney is usually used to allow the agent to handle specific matters when the principal is unavailable or unable to do so. A Durable Power of Attorney is a legal document that enables the grantor (Principal) to designate another person called the agent or attorney-in-fact to act on behalf of the Principal, even in the event the individual becomes disabled or incapacitated. Therefore a “durable” power of attorney stays valid even if the Principal is not able to handle his or her affairs (incapacitated). Have any questions? Call or text us now! Abram Brown Notary is a mobile notary public company that provides affordable mobile notary services throughout the state of Kansas. Our notary public services are available to all the state of Kansas, including but not limited to banks, businesses, lawyers, jails, hospitals, military, individuals, and anybody who finds themselves in need of a friendly and affordable mobile notary. © 2018 Abram Brown Notary. All Rights Reserved.